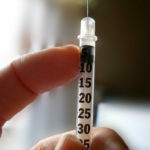 Treating diabetes can be a very time consuming, day-after-day process, but today’s diabetic has a plethora of different treatment options available — more than ever before. Type 1 diabetics can choose between an insulin pump or administering multiple daily injections (MDI) for their insulin delivery. If you are not on a pump currently, you probably aren’t aware of just how helpful these devices can be. Below are some advantages of both methods. Recent studies suggest that insulin pump therapy may be slightly more effective than MDI when the patients received similar, proper training. However, both methods have been proven to reduce HbA1c levels. An insulin pump can improve quality of life in diabetics and allow them to be a little more carefree than those that use the MDI method. The bottom line is to find the method that fits best in your life while keeping your HbA1c levels in check. Many of the patients of Active Healthcare are benefiting from pump therapy. We work with manufacturers to get the right pump for our patients, as well as carry all of the necessary supplies. Please visit our Diabetes Management page for more information on how we can help you, as well as talk to your doctor to see if they think a pump is the right method for you. Pump, Don’t Fail Me Now! 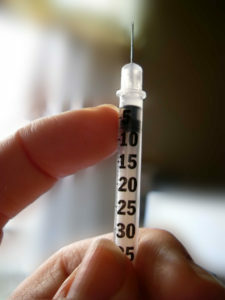 Have you thought about what you would do if your insulin pump were to fail? It is important to have a plan in place for when and if this occurs. You can create a fail-safe plan for the rare event of a pump failure by following these four steps. First and foremost, call your pump manufacturer. Your pump’s warranty will cover repairs. The manufacturer may be able to troubleshoot the pump, arrange for repairs, or even a replacement. Next, call your endocrinologist. 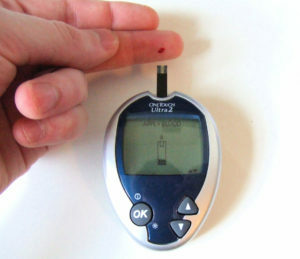 He/she can help you create a plan to manage your blood sugars in the interim and what warning signs to watch for. The possibility of a pump failure may give you chills, but remember not to panic. With the help of your manufacturer and endocrinologist, you can be well equipped to deal with this unlikely event. Before you know it, you’ll be pumping again.